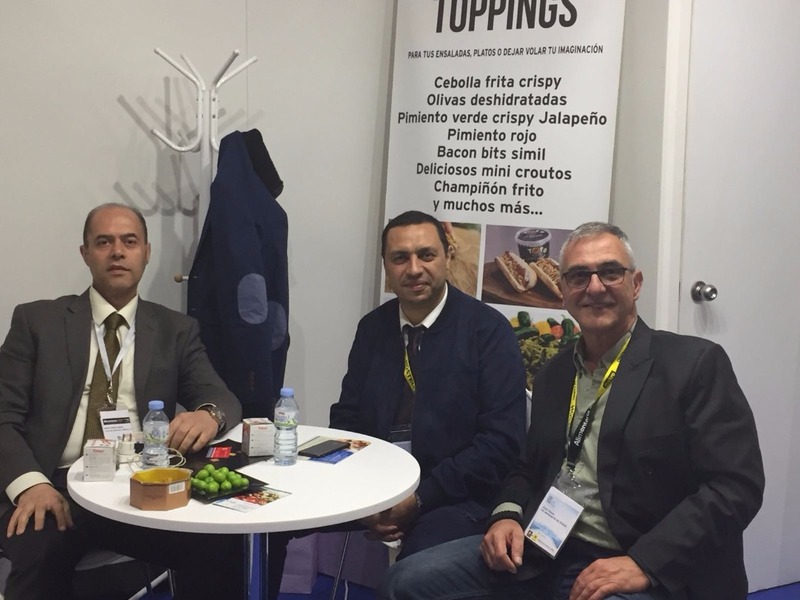 Alimentaria 2018, Barcelona, Spain - ..:: Sun Export ::..
Alimentaria Exhibitions has a network of international agents in over 45 countries to open markets and support the food industry in its growth and international expansion. 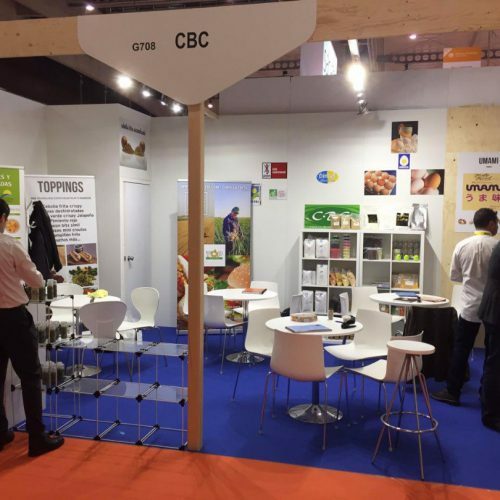 Alimentaria Exhibitions shows bring together the most prominent aspects of the industry. 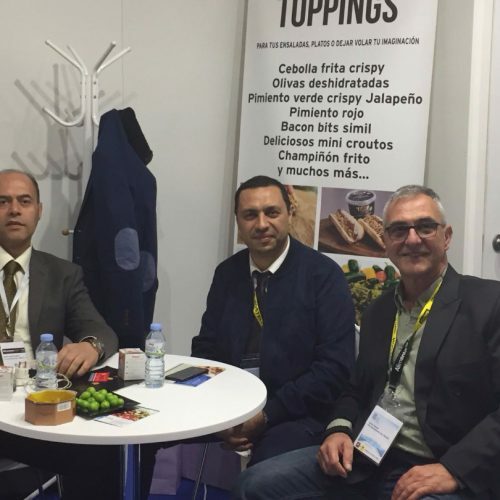 Attracting the main operators in the market and displaying the latest trends and innovations in RDI in the food industry, as well as promoting commercial networking and work meetings for international buyers in order to generate business opportunities. 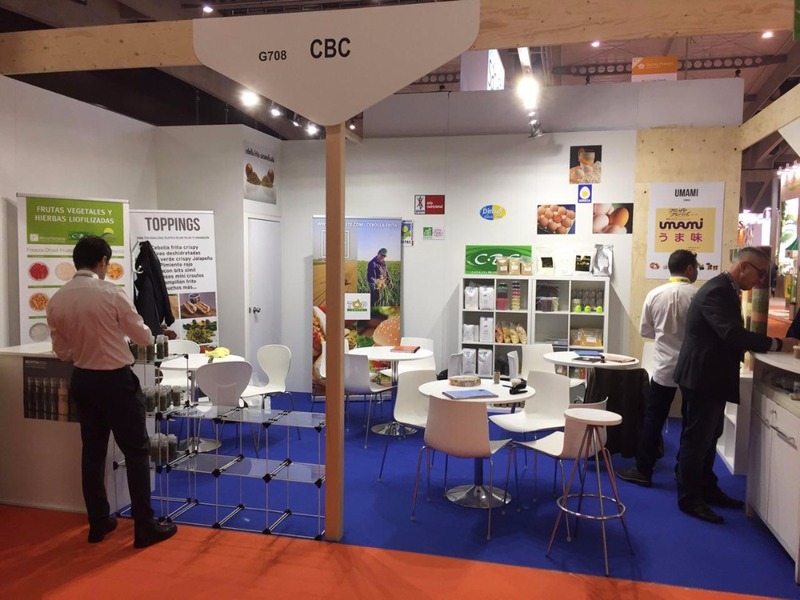 We successfully attended in Alimentaria 2018 Food and drinks expo. 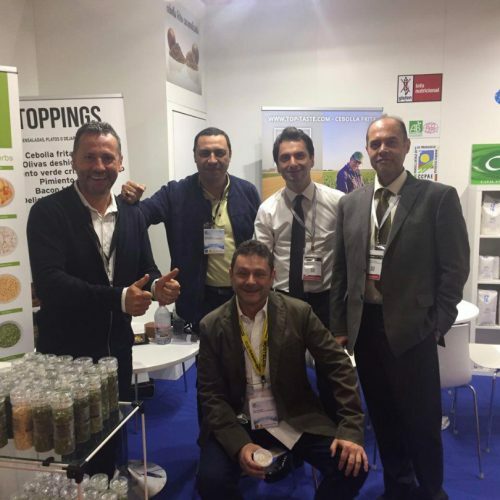 Our CEO, Mr.Zaribaf and Export Manager, Mr.Fadavi visited and managed our venue. Furthermore, they conducted a number of meetings with Spain, Netherland, Belgium, Colombia, Peru, and some other countries’ companies representatives. 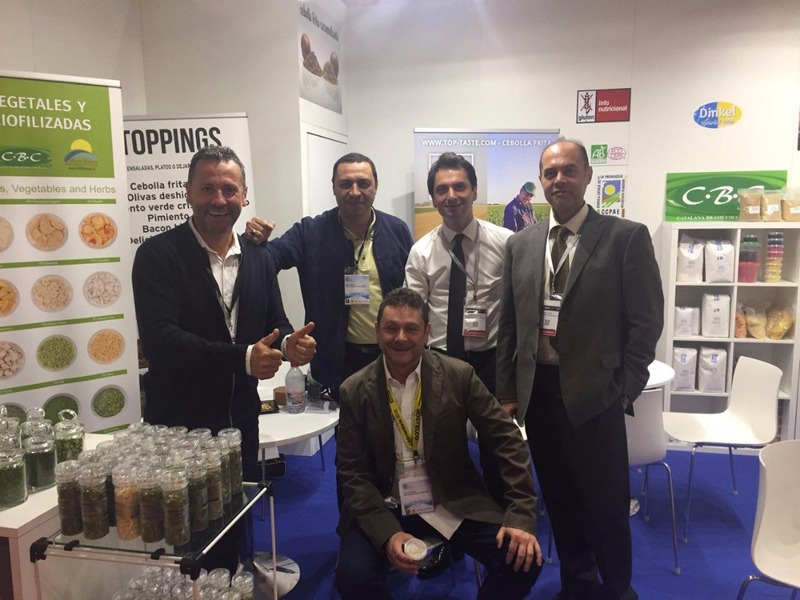 Also, we presented our freeze-dried products ( more information ) and wrote a contract with CBS Corporation at the alimentary expo. Our freeze-dried products are produced with the latest technology that causes maintains their features and health benefits. Sunexport is as one of the companies that produce products with the highest quality. OIur new Technology brings about economic wealth through improved production, facilitation of trade. we only think about Customer satisfaction. As a result, we believe in the near future, our Iranian products are going to conquer more international markets. please contact us for any further information on our future exporting plans.